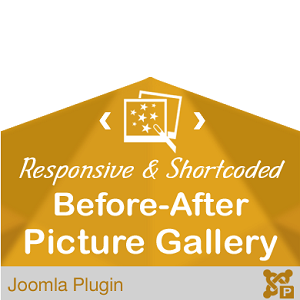 A shortcode enabled plugin to display edited images, before and after editing. 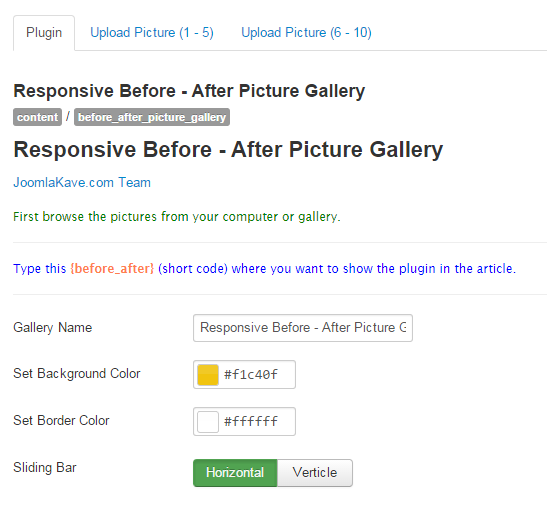 You can easily show this gallery in any page using the simple shortcode. 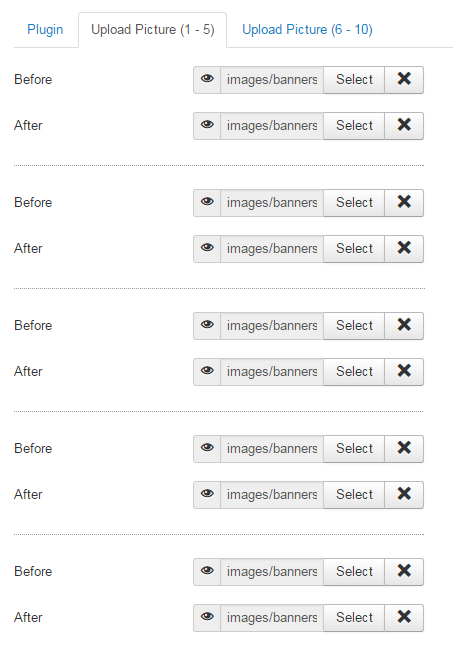 Just install the plugin, upload images in pair (before and after), copy paste the shortcode in page and create your custom photo gallery. Ideal for Photo Editing Company sites. 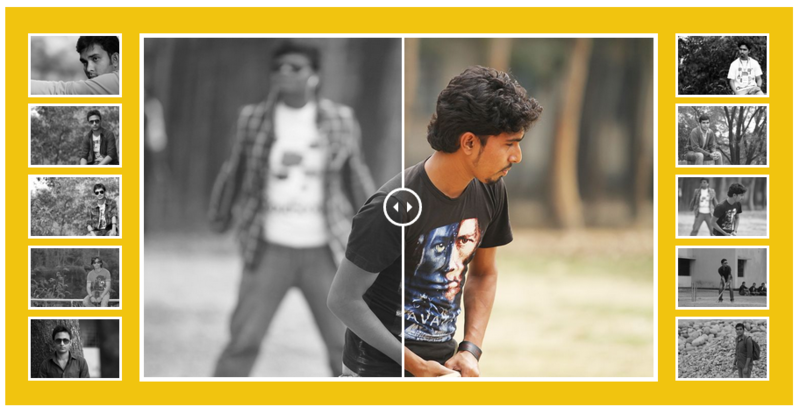 Note: Upload the optimum pictures (maximum quality of minimum picture size). In this case, width x height: 800 x 500, 1000 x 666 and 1200 x 800 are optimum resolutions.